Learn Pole Dance Choreography either as an individual or doubles depending on skill. 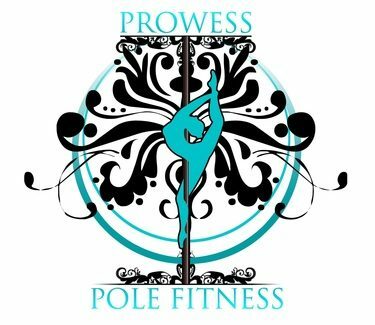 A great class for those interested in progressing in pole and interested in performing. At the end of the session showcase all your hard work at Cirque Saturday! 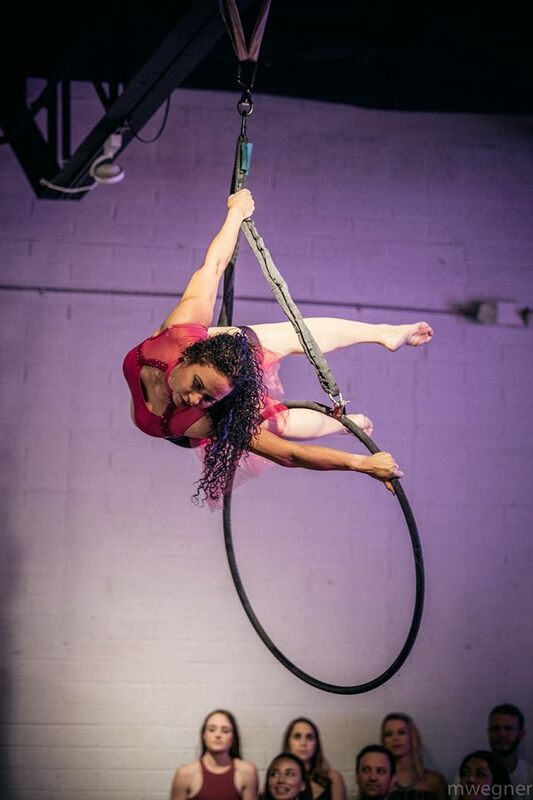 Learn Choreography on Lyra (Aerial Hoop) either as an individual or doubles depending on skill. At the end of this 6 week session, showcase all your hard work for family and friends at Cirque Saturday! To book this class, select the “Book a Class” button above to reserve your spot online.